Summary: A class action lawsuit against Wells Fargo was filed in California last Thursday. The public’s compounding interest in the Wells Fargo fraud case is growing. Now, two former employees are fighting back against the bank’s top brass in a way they’d likely understand, by targeting their deep pocketbooks. 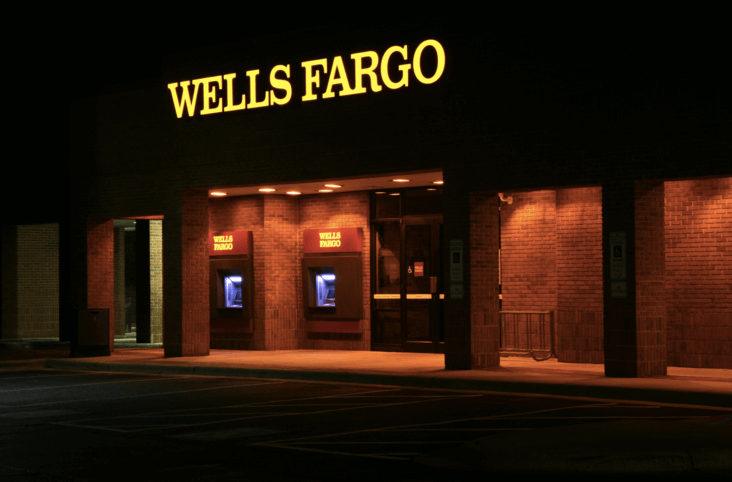 The former employees, Alexander Polonsky and Brian Zaghi, filed a $2.6 billion class action lawsuit against Wells Fargo. They said that the bank forced workers to meet aggressive sales quotas, and that people were demoted or fired if they were unable to meet those quotas because they refused to engage in fraud. The lawsuit was filed in California last Thursday. 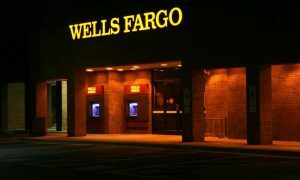 It affects Californian Wells Fargo employees who worked at the chain any time in the past ten years. It alleges wrongful termination, unlawful business practices, and failure to pay overtime and wages. The lawsuit stated that while honest employees were punished, those who engaged in fraudulent practices to meet quotas were promoted. The lawsuit added that the bank knew a lot of accounts were opened illegally but looked the other way because their stock price increased. Polonsky and Zaghi said that bank managers pressured employees to open 10 accounts a day and required constant progress reports. The lawsuit said that executives at the top benefited from this high-pressure sales environment, but the low-level $12/hour employees suffered, often being reprimanded or working off the clock to meet quotas. 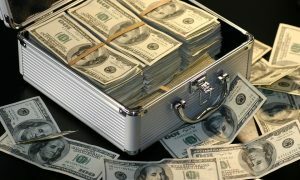 The Wells Fargo fraud scheme came to light in early September when the Consumer Financial Protection Bureau (CFPB) ordered the big bank to pay $185 million to settle allegations that their employees had created millions of fake accounts to meet sales quotes. The federal bureau had learned that since 2011, over 5,000 employees had created 2 million accounts using real consumers’ data but without obtaining permission. 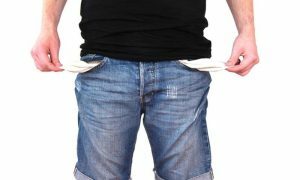 The employees moved around consumers’ money into these phony accounts, and this often led to late fees and overdraft charges. Before the scandal, the bank was estimated to be worth $300 billion. It was well known for its ability to “cross-sell” to its customers. Cross-selling is the practice of getting people to open multiple accounts with one bank such as a checking account and a credit card. Recently, a video of Senator Elizabeth Warren admonishing Wells Fargo CEO John Stumpf for the fraud scheme went viral. She stated that he should face criminal charges and that he had shifted the blame to low-level employees. The bank has already fired 5,300 employees for fraud over the years, but top level leadership has not been removed. What do you think will happen with this lawsuit? Let us know in the comments below.